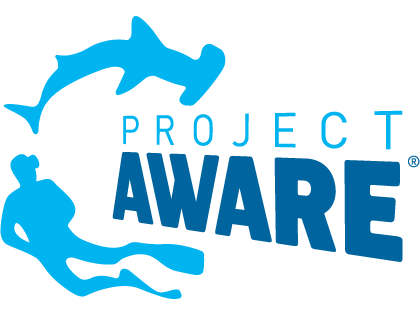 Project AWARE — an international marine conservation organisation empowering a growing movement of divers and ocean enthusiasts to be agents of positive change for the ocean — brings to the shark and ray policy debate the special, influential voice of its global community, including the network of scuba divers for communications and citizen action. © 2017. Shark League for the Atlantic and Mediterranean Coalition - All Rights Reserved.